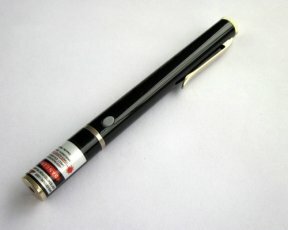 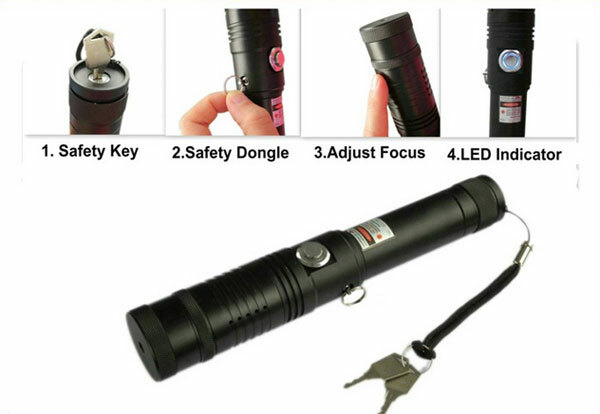 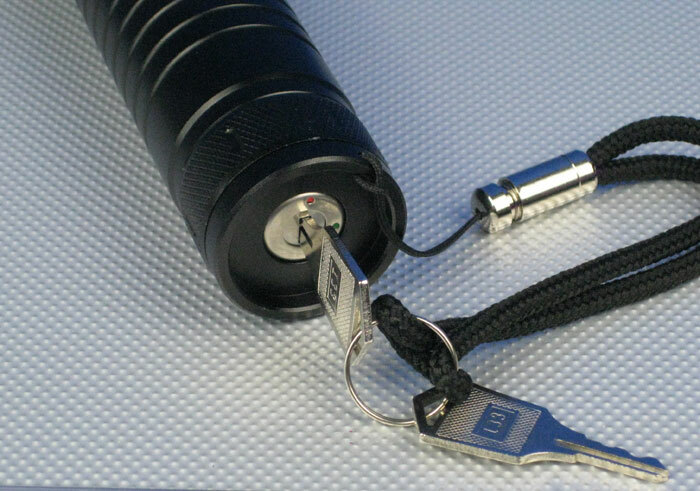 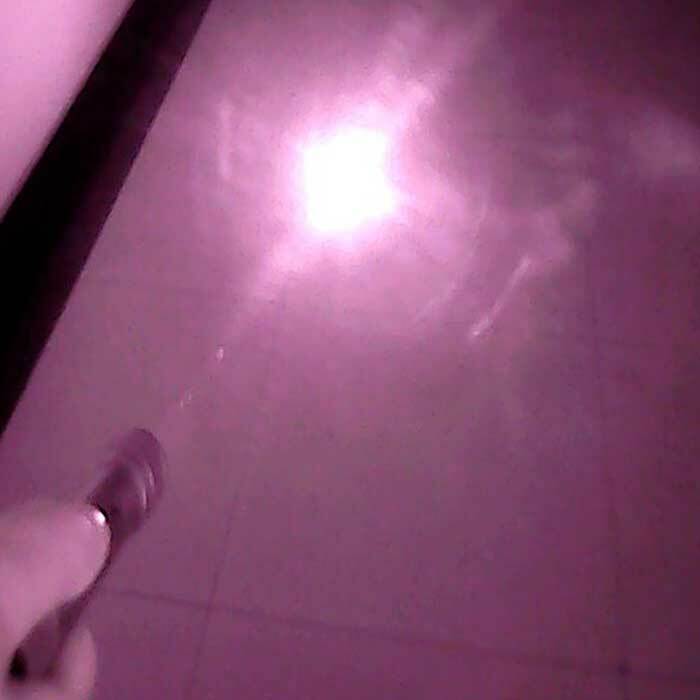 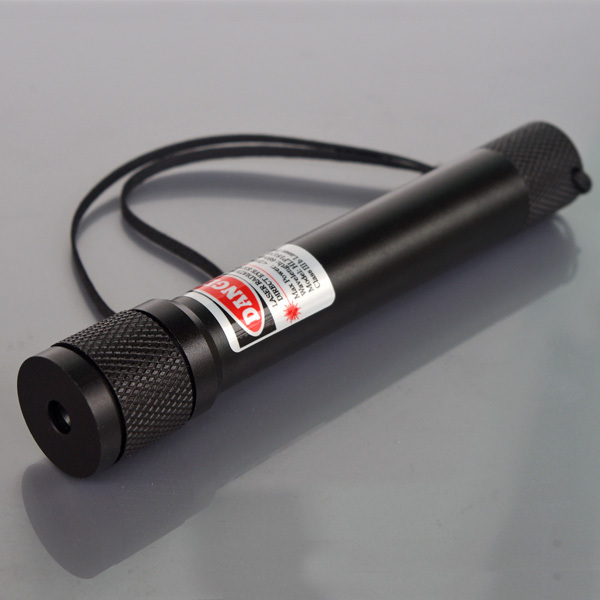 Safe key at the end to lock and unlock laser pointers. 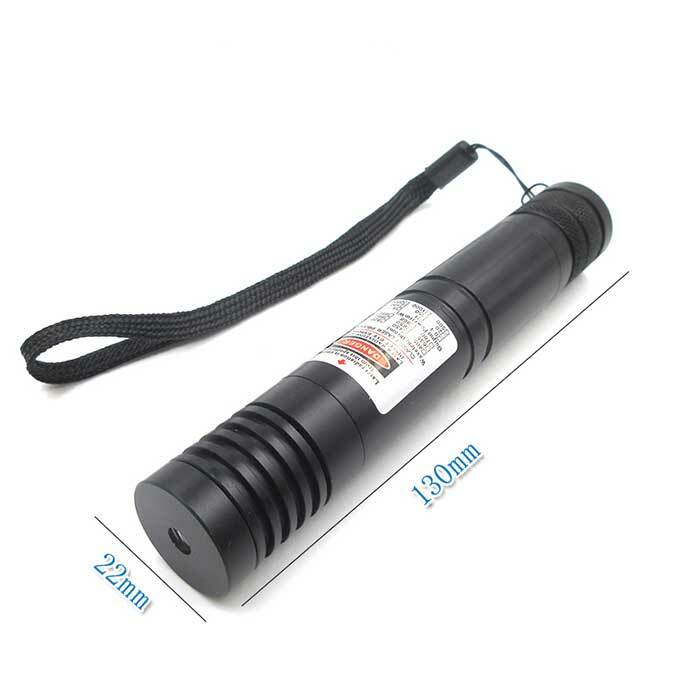 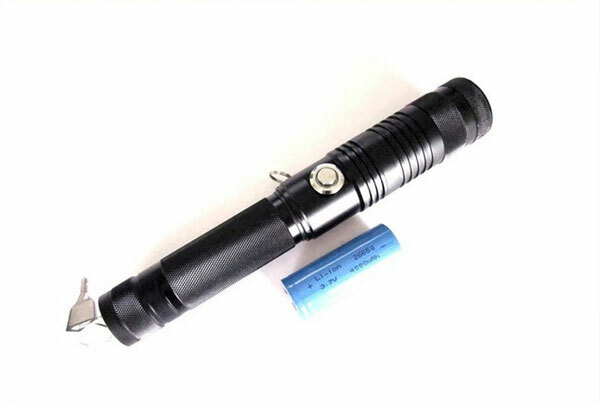 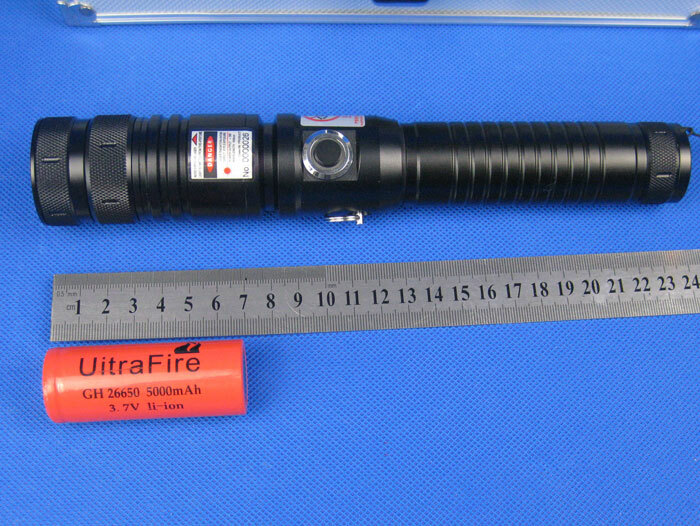 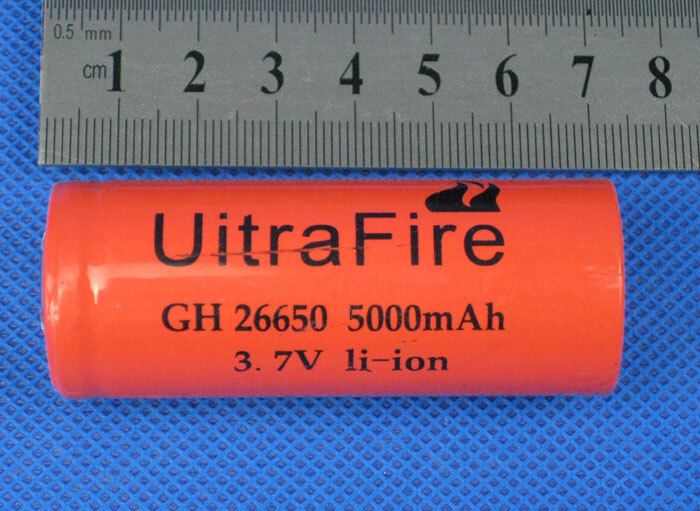 Ultra power, can easy light up a match. 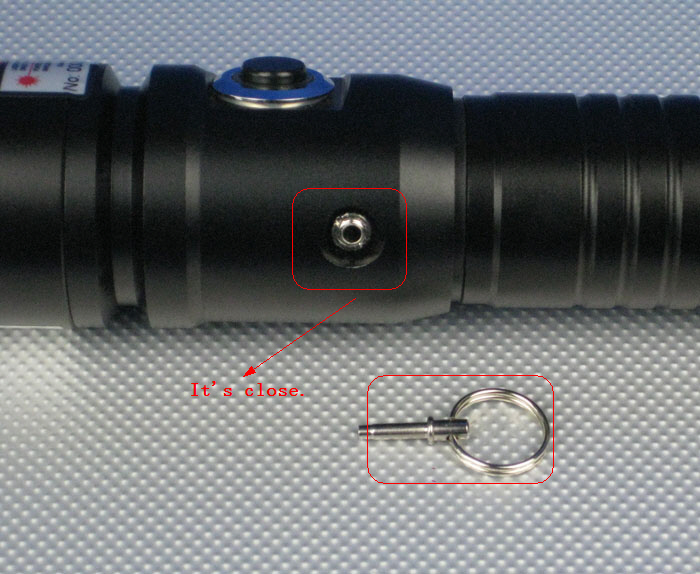 Remark key switch and adjust focus. 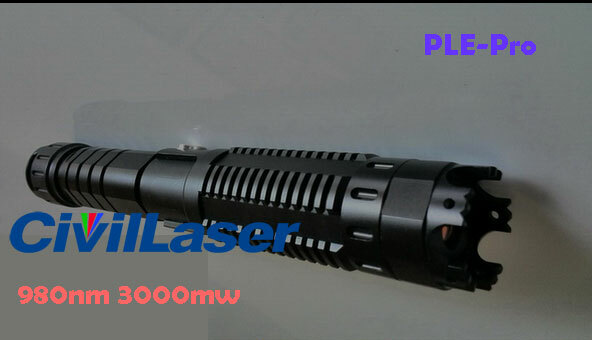 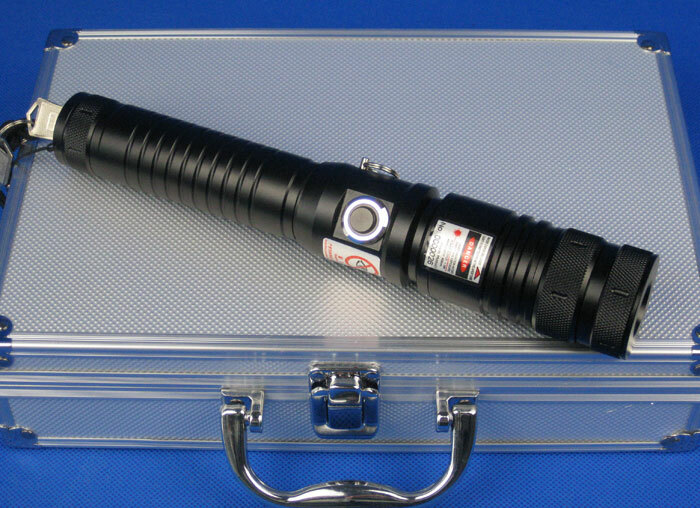 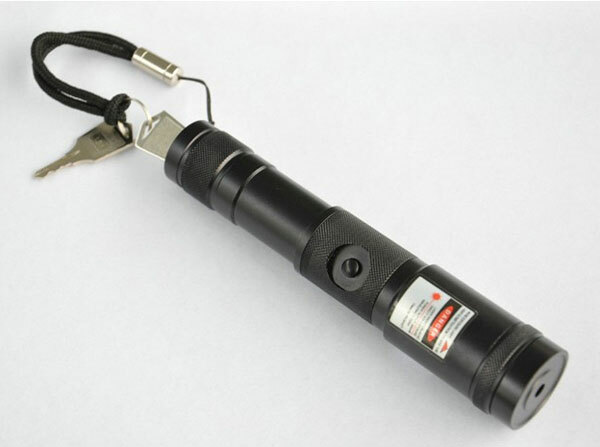 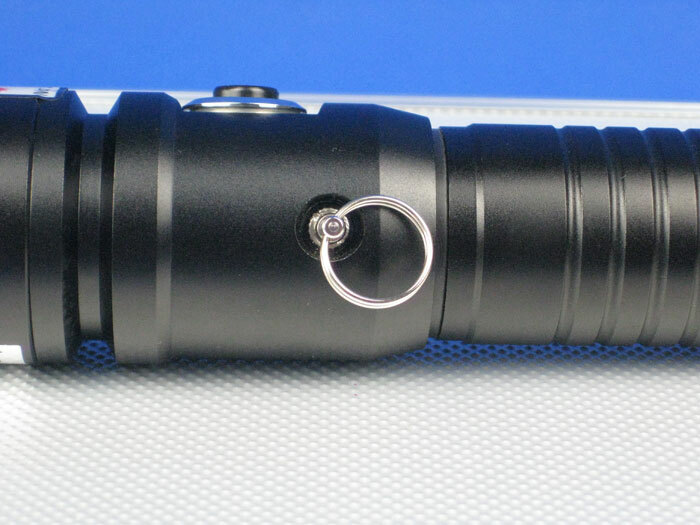 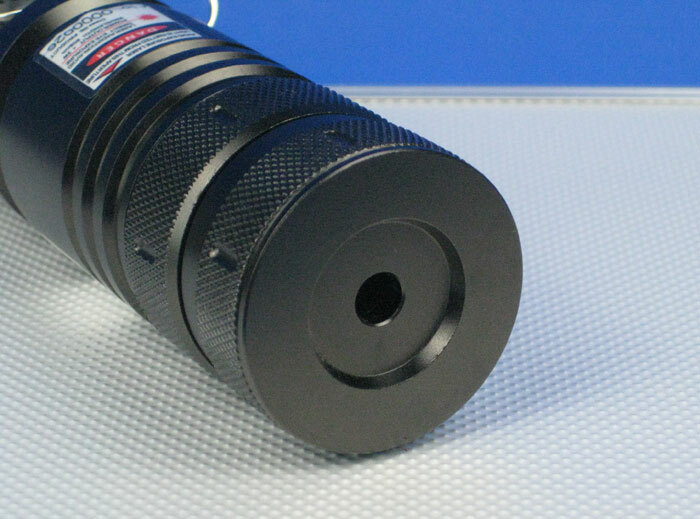 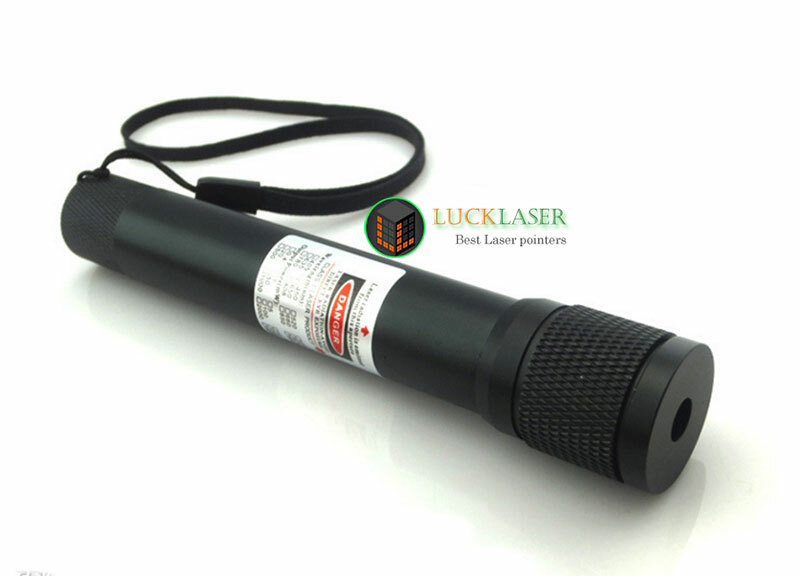 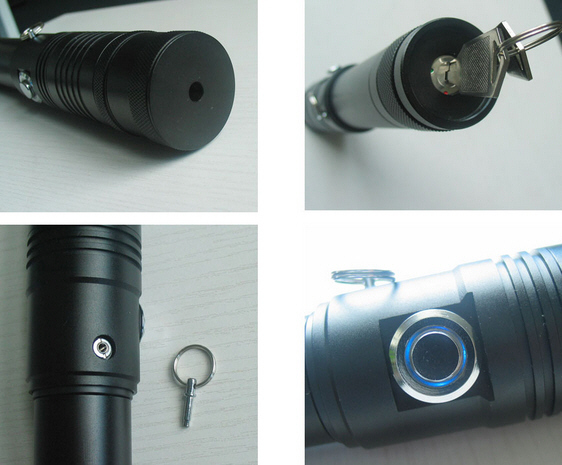 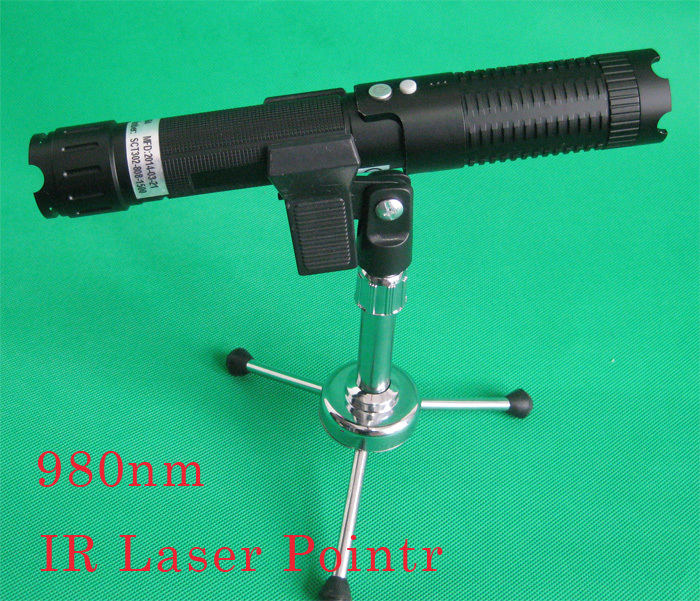 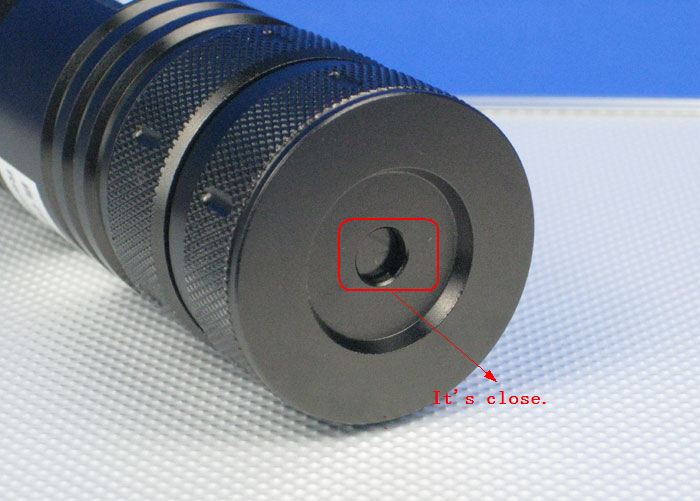 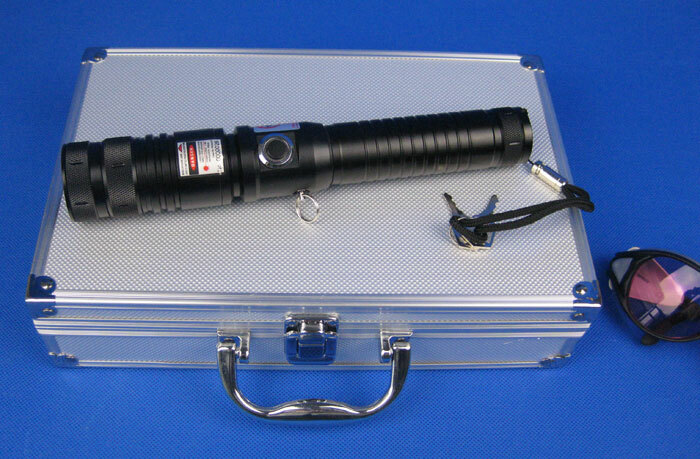 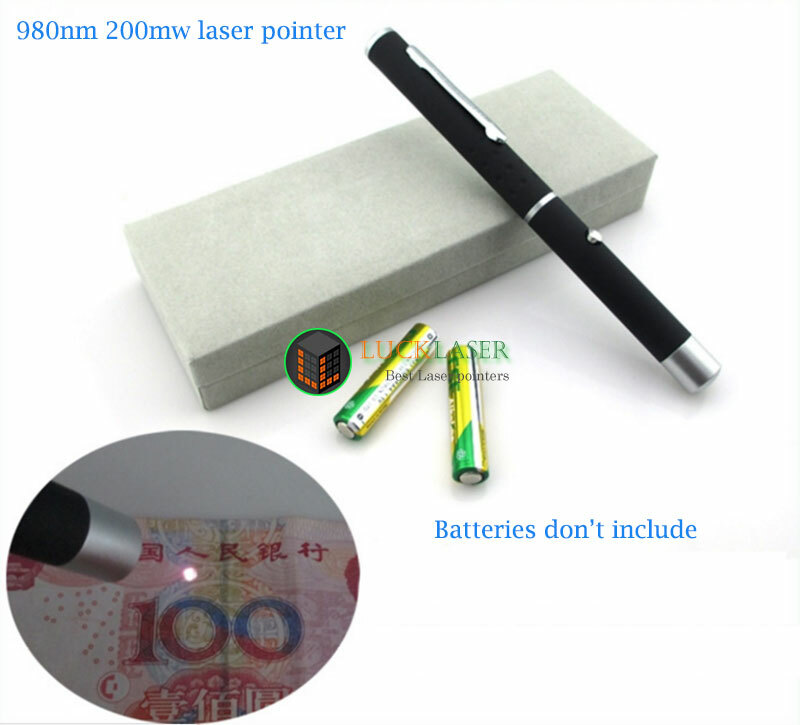 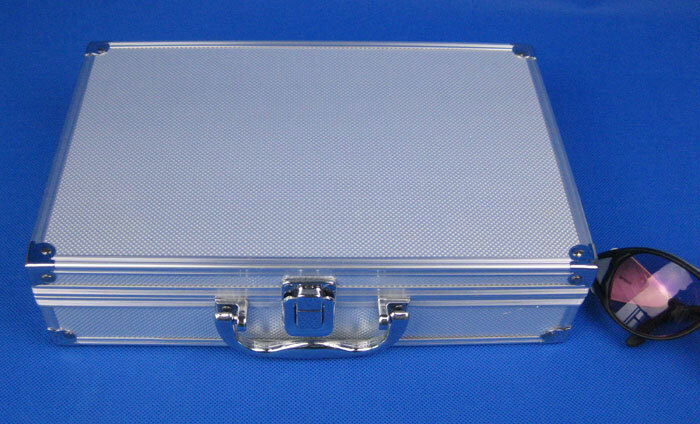 Output Power: 1000mw/2000mw/3000mw (choose) -- High output power laser beam, Safety glasses is necessary! 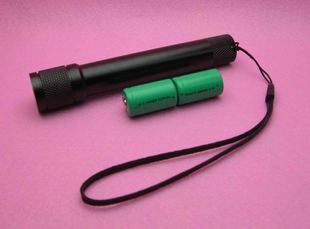 Unscrew the end cap,insert batteries with positive end upward and screw the end cap.